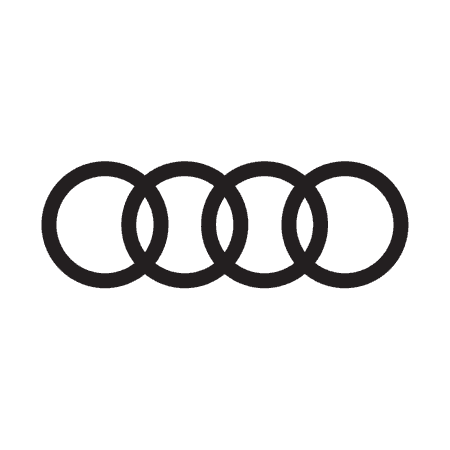 At our Epsom Audi and Walton Audi Centres, we aim to offer our customers competitive prices and the very best value for money. That's why we have a range of fantastic Audi deals available. From special offers on new, nearly new and used Audi cars, to discounts on Audi servicing, we have a deal to suit you. The staff at our dealerships will be happy to talk you through our current offers and answer any questions you may have. Alternatively, can browse through our list below for more information.